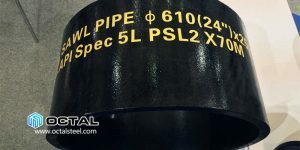 The differences between LSAW pipe and SSAW pipe. 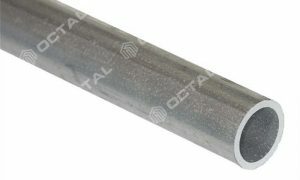 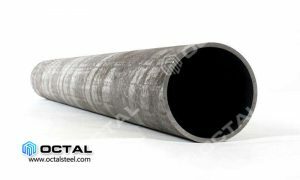 LSAW pipe welding in longitudinal, SSAW pipe welding in spiral, LSAW quality is better than SSAW. 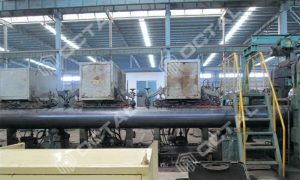 Differences between 3PE and FBE. 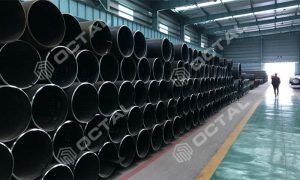 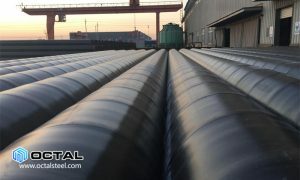 3PE coated steel pipe have 3 layers of FBE, corrosive, and PE layers, it has integrated advantages of FBE and PE. 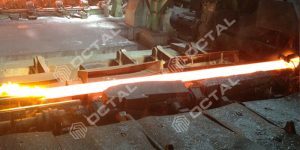 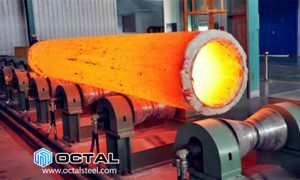 Heat treatment methods for carbon and alloy steel pipe includes normalizing, annealing, tempering, quenching. 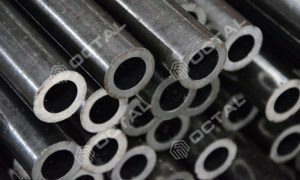 It will improve the material performances. 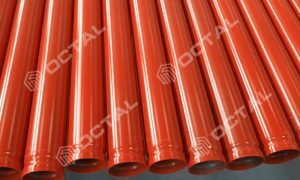 The differences between the seamless steel pipe and welded steel pipe, on performances, manufacturing processes, applications, sizes.